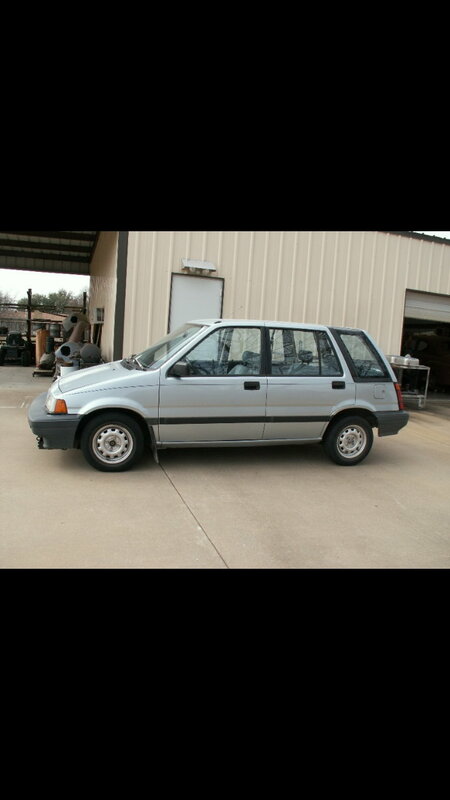 I am in the process of purchasing a 1986 Honda Civic Hatchback. It has the 4 lug 13-inch wheels on it. The tires are still inflated but the owner tells me they are probably 20 years old. Yikes! Before I purchase new tires I would like to increase the wheel size to a 14 or 15 inch wheel to improve the ride. Is this possible? Has anyone increased the wheel size and did it make a difference? is a 4-lug 14 or 15 inch wheel made? Check Craigslist for a set of used Civic wheels. Like Colin said up to year 2005 was 4x100. If anything I think it will look better with a bigger wheel and tires might be easier to find. 1986 Civic Coupe 5 speed - Idle bounces, any ideas?